Charlie Sedman, would you please add the story behind this. Thanks! The 1913 Central annual shown on the Preservation of Chattanooga Central History was purchased by my great grandmother, Ola Lee Pearson . Her picture is shown on page 17 of this annual. 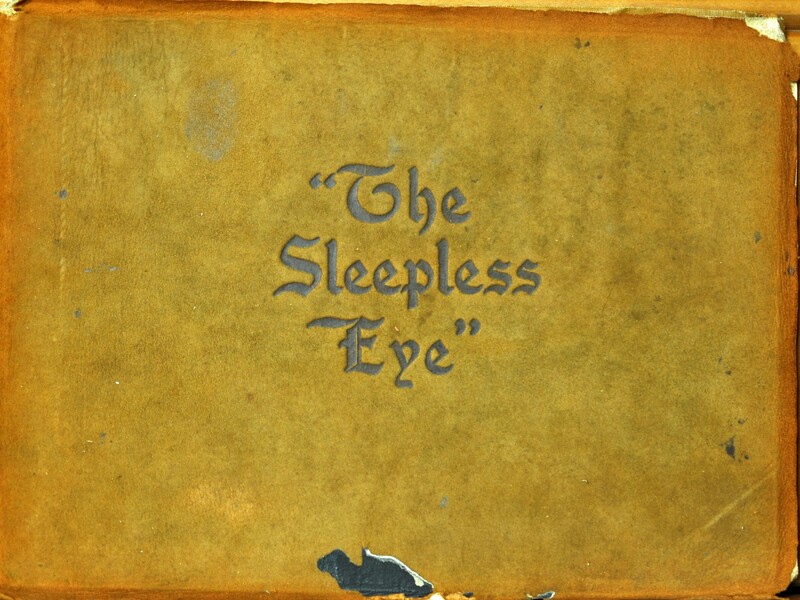 She also purchased the 1911 annual “The Sleepless eye”. My husband Gary Thomas, Central class of 1953 scanned both the 1911 & 1913 annuals and sent a copy of the scans to Butch Poole who in turn posted the annuals on several websites. My husband also mailed my 1956 Central annual and his Central 1953 annual to Butch Poole and he scanned these two annuals for future use. It is great that we have this information to share with others who enjoy viewing the history of our beloved school. Thank you Bob for all that you and many others have done to preserve our schools history. Patricia Genter Thomas, Central Class of 1956 and Gary Thomas, Central Class of 1953. It was this earlier effort to make The Champions available that inspired us. The high resolution versions will only replace those that preceded.